Imagine starting a company with your sister? We sat down with ladies behind the chic and affordable accessories line Neely & Chloe to learn how they turned their dream into a reality. Put your best foot forward in the most stylish, yet comfortable shoes for navigating the streets of New York City. Upgrade your handwoven friendship bracelets of the past with one of these from Venessa Arizaga. Charge your mind, body, and soul with the healing power of crystals. Because you can never own too many pairs of glasses. All the shoes you never knew you wanted but now need. Because it's time to treat yourself June babies! 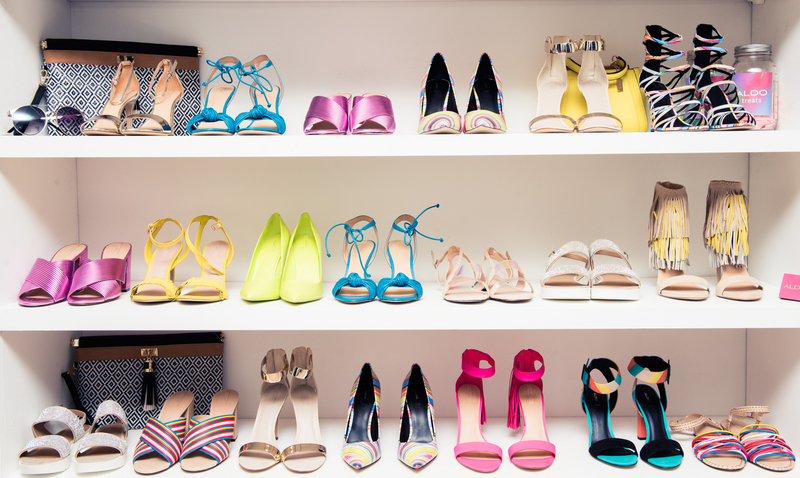 Spring has sprung and it's time to step up your shoe game.